If you’re out to purchase the cheapest solar panels possible without sacrificing on quality, Solar Market has you covered. In thist blog we’ve compiled the top five cheapest panels available in Australia, that we’d be happy to install on our own roofs. About TalesunFounded in 2010, Talesun is a Tier 1 manufacturer based in China, with manufacturing facilities in both China and Thailand. With a workforce of nearly 4,000, Talesun non-vertically integrated, they source components from manufacturers in Germany, Italy and Japan. Talesun has an Australian office located in Melbourne. Features of Talesun TP660P-235 PanelTalesun TP660P-235 is 60 cell polycrystalline 235W module. With a positive power tolerance of 0%/+3% and efficiency of 14.5%, the TP660P-235 panel is a powerful, reliable choice. About Canadian SolarEstablished in 2001, Canadian Solar has grown to become one of the largest panel manufacturers in the world, with subsidiaries in 24 countries across 6 continents. The majority of Canadian Solar manufacturing takes place in China. Canadian Solar has an Australian office located in Richmond. Features of Canadian Solar CS6P-235PX PanelA polycrystalline module with a ±2.1% power tolerance, Canadian Solar CS6P-235PX modules have passed a mechanical load test 5400Pa, instead of the normal 2400Pa, indicating incredible strength. The CS6P-235PX module has an efficiency rating of 14.61%.Canadian Solar panels come with a 25-year linear performance warranty, and a 10-year product warranty that does not include labour or transport costs. About EopllyEstablished in 2010 in China, Eoplly utilises a highly competitive German-made manufacturing process to guarantee excellent quality. With a manufacturing capacity of 300MW manufacturing capacity of solar modules and around 180MW of solar cells, thanks to its highly per year, Eoplly is a reliable Chinese manufacturer. Eoplly does not have an Australian presence. Features of Eoplly E156P/60-230W PanelA 60 cell polycrystalline module, the E156P/60-230W module has a power tolerance +/-3%, and an efficiency of 14.07%.Eoplly panels come with a 25-year non-linear performance warranty, and a 10-year product warranty that does not include labour or transport costs. About JinkoSolarFounded in 2006, JinkoSolar manufactured their first solar module in 2009. With a vertically integrated value chain and an annual capacity of 6.5GW solar modules, JinkoSolar are one of the largest manufacturers today. Jinko has manufacturing facilities in China, Malaysia, Portugal, South Africa, and an Australian office based in Brisbane. Features of Jinko MPV285 PanelThe Jinko MPV285 Panel is a 60-cell polycrystalline module with a positive power tolerance of -0%/+3%. The panel also boasts the highest efficiency of our top five cheapest panels at 14.69%.Jinko panels come with a 25-year non-linear performance warranty, and a 12-year product warranty that does include labour and/or transport costs at Jinko’s discretion. About EcoSolargyFounded in 2009, EcoSolary’s head office is located in the US, with manufacturing facilities across the globe. EcoSolary does not have an Australian office. Features of EcoSolargy ECO230S156P-60 PanelsThe EcoSolargy ECO230S156P-60 is a 230W cell polycrystalline module with a positive power tolerance of -0%/+3%. The panel has an efficiency of 14.4%.EcoSolargy panels come with a 25-year non-linear performance warranty, and a 10-year product warranty that does not include labour or transport costs. While price may be one of your most important factors when choosing a solar PV system’s components, simply deciding on the purchasing the cheapest optional available may not be your best option. Does the solar panel manufacturer have an Australian office?Be cautious of panel manufacturers who do not have an Australian presence. In the case of a future malfunction and/or warranty claim, you’ll have very little warranty support if your retailer is unable to assist for whatever reason. 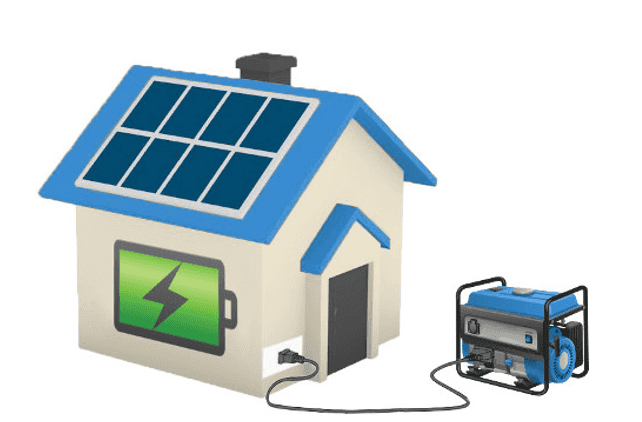 Has the manufacturer demonstrated its panels performance in Australian conditions?In order to safeguard your investment, you need to ensure your solar panels are able to generate maximum power in the harsh Australian weather conditions. 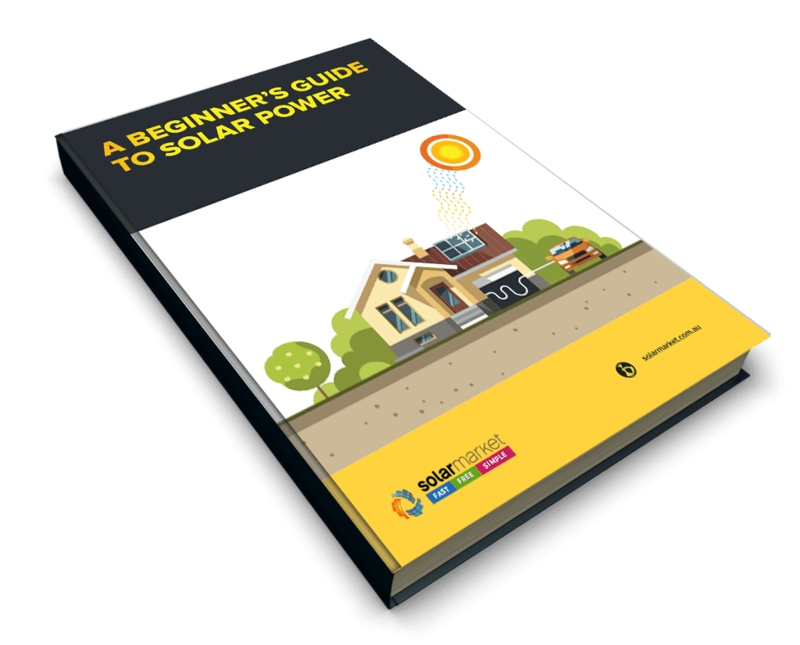 You can do this by asking your solar retailer what third-party testing your panel has undergone, or by visiting the Desert Knowledge Australia Solar Centre’s website, and researching the panel yourself. Performance and product warrantiesTo ensure your panels and investment are fully covered, take the time to read the manufacturer’s warranty, which can be found on all reputable manufacturer websites. Is the panel manufacturer Tier 1?To be classified as Tier 1, the panel manufacturer must have provided own-brand, own-manufacture products to five different projects, which have been financed non-recourse by five different banks in the past two years.While it has no bearing on a panel’s quality, it is useful in considering the longevity and reliability of your solar panel manufacturer. The best way to find the cheapest, highest-quality panels is to gain quotes from several solar retailers, and compare prices. You can request three quotes from three different providers right now by clicking here.